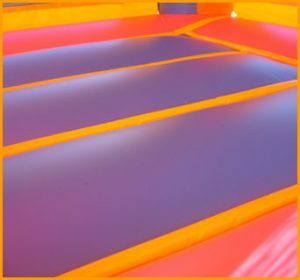 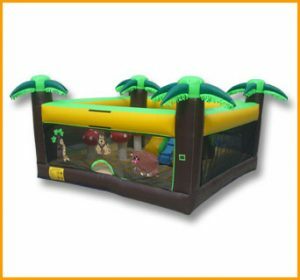 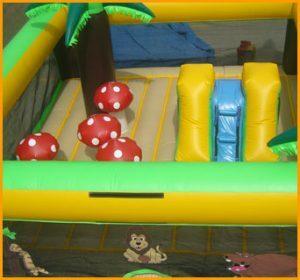 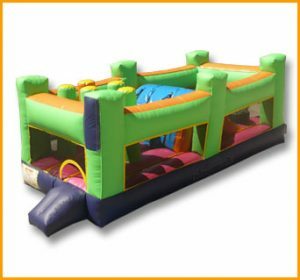 This inflatable indoor bounce house jumper will entertain the children for hours while adults kick back and enjoy each others’ company. 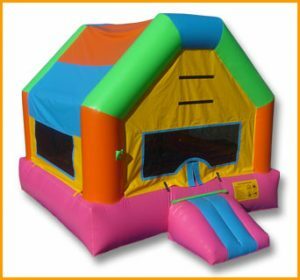 This inflatable indoor bounce house jumper will entertain the children for hours while adults kick back and enjoy each others’ company. 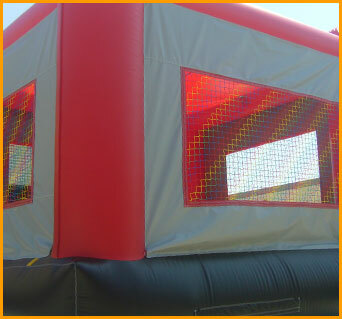 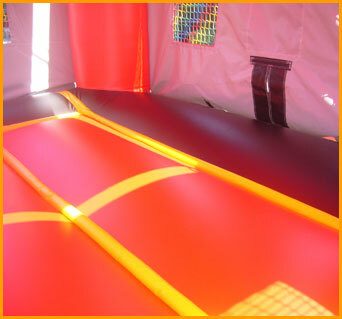 This bounce house is perfect for small venues or indoor playgrounds where space is limited. 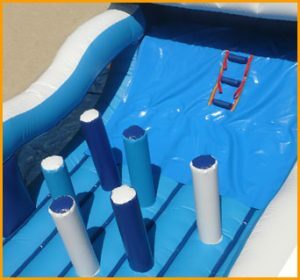 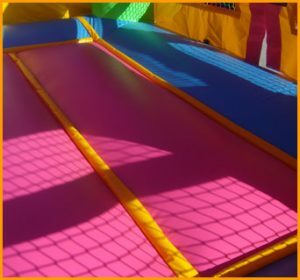 Kids will jump and play for hours while getting their exercise. 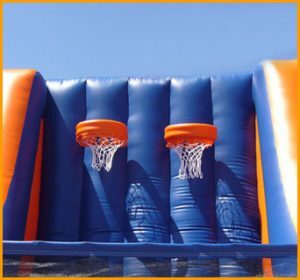 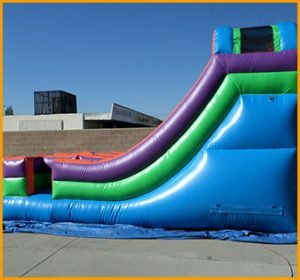 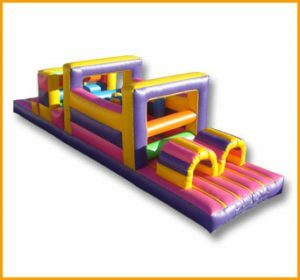 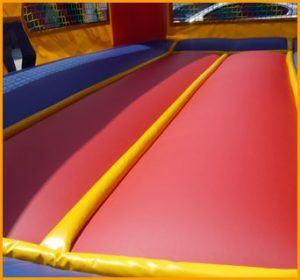 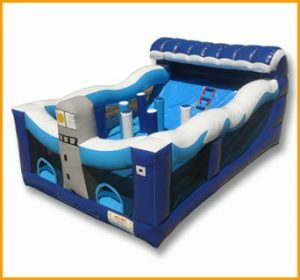 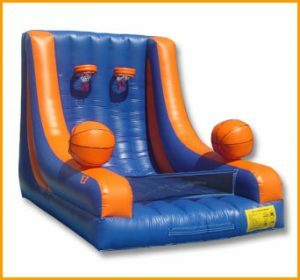 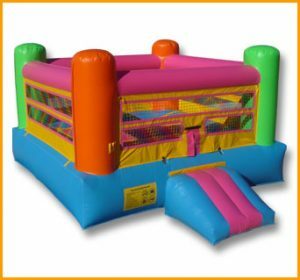 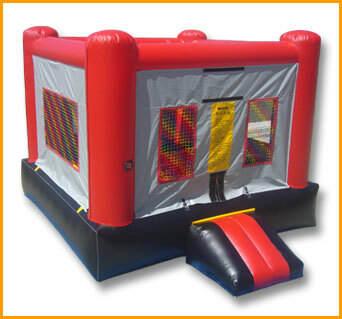 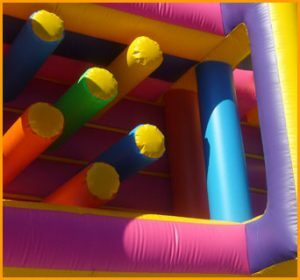 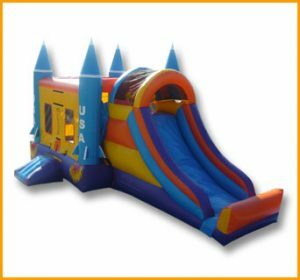 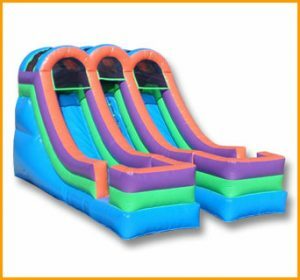 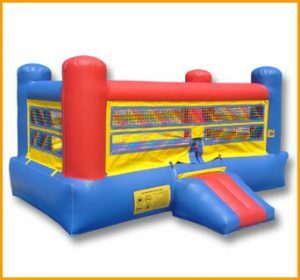 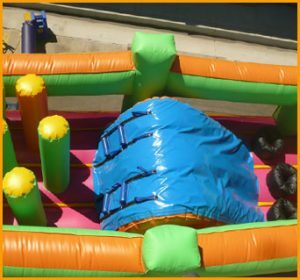 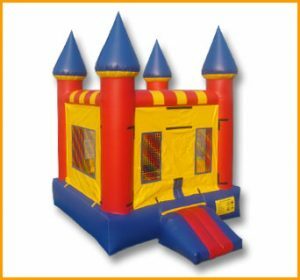 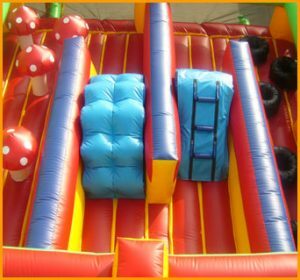 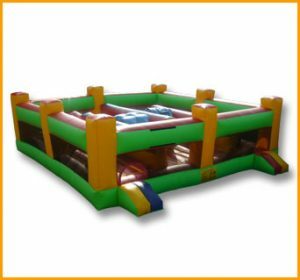 Made of durable materials this inflatable bounce house jumper will last for years and assure the fun factor during any type of event and venue because of its versatile size and colors.